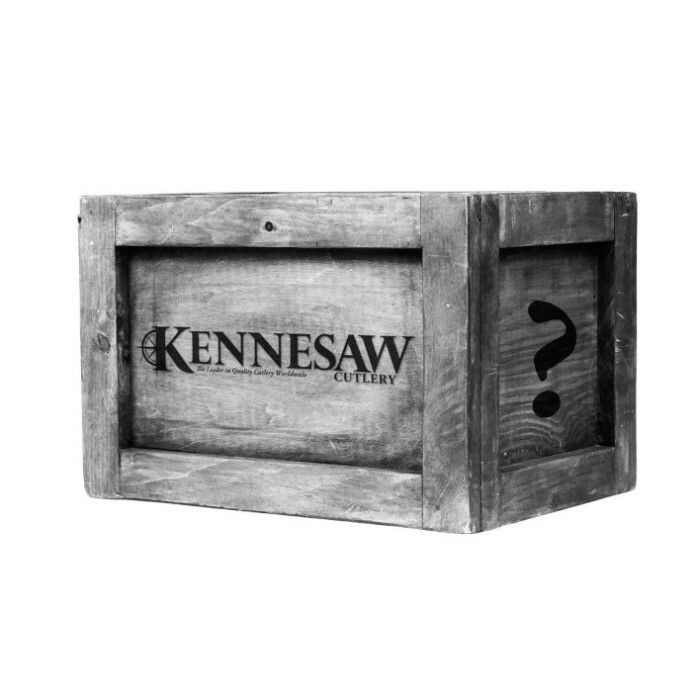 Kennesaw $200 Value Surprise Bag | BUDK.com - Knives & Swords At The Lowest Prices! Big Disappointment this year. I always liked getting these because it is like getting yourself a surprise Christmas gift. It worked out in the past because I received a couple decent knives. This year out of two grab bags, there was not anything but weird china leftovers that nobody wanted. I did not feel good about giving any away to friends they were so cheesy. I guess the value was MSRP. Probably wont be doing that again. Thought I'd try another one of these and I wasn't disappointed. I received several kissing crane items, a couple united cutlery items and 1 each of timber wolf, kershaw and case along with a hat pin. The total suggested retail of all the items exceeded $350; BUDK'S retail would have been almost $250. Sometimes these come out good or bad, this one was an excellent value for the price.